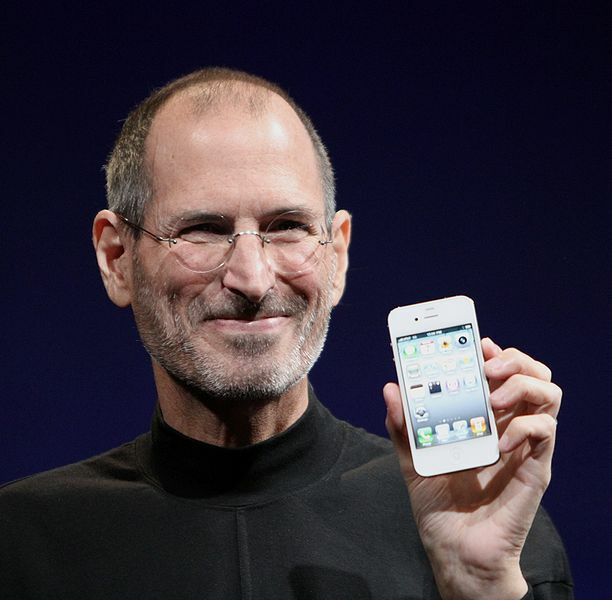 The world is somber in the wake of Steve Jobs’s passing last night. Jobs had a rare form of pancreatic cancer, which is thought to be the cause of death. Jobs once said, “We’re born, we live for a brief instant, and we die. It’s been happening for a long time. Technology is not changing it much, if at all.” In Jobs’s brief instant, he created an internationally renowned brand for which he will go down in history.